What do different countries pay Olympians? Unless you’re a huge name like Shaun White, there's no guarantee that being an Olympic athlete is particularly lucrative. In fact, according to CNN, some Olympians technically live under the poverty line. But being an Olympic athlete with a medal is a different story: Many countries pay their competitors upwards of six-figure bonuses for bringing home the gold. Some countries like Kazakhstan pay their gold medalists $250,000. Other countries like Malaysia, which hasn’t seen a gold medal come home since 1956, guarantee their athletes a solid gold bar worth $600,000. But some countries like Great Britain — which doesn't pay their athletes at all — are not that generous. Check out what Olympians from all over the world get for winning a medal. The team from Kazakhstan has extra incentive to win big: Gold medalists could receive $250,000. Estonia, a former communist country like Kazakhstan, also rewards their athletes handsomely. A gold medal is worth $138,500, a silver medal will earn an Olympian $96,400 and a bronze totals to $60,000. Italy is another country that pays their Olympians big bucks for winning a medal. A gold medal is worth $189,800. Russia, this year’s Winter Olympics host country, treats their athletes well. Not only will a gold medal earn an athlete $113,200, but also regional and private bonuses triple that value, according to Russian Olympic Committee head Alexander Zhukov. Switzerland pays their athletes who bring home the gold $88,600. Being an Olympic athlete in Canada doesn’t really pay off. A gold medal is worth $17,900. 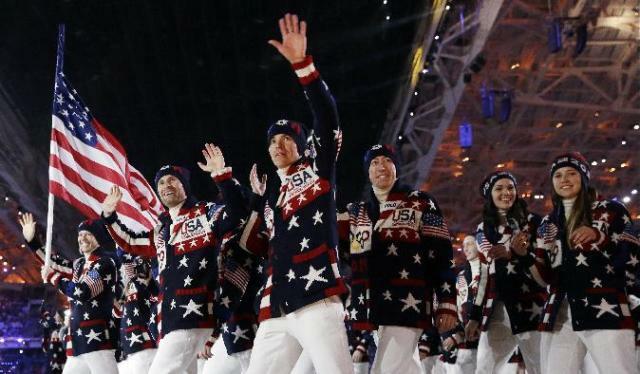 The United States Olympic Committee pays their gold medal athletes $25,000. That number hasn’t changed in a decade and with inflation that bonus value has actually dropped by over $5,000. Great Britain doesn’t pay their Olympians who bring home a medal. Former communist countries really love their Olympians. 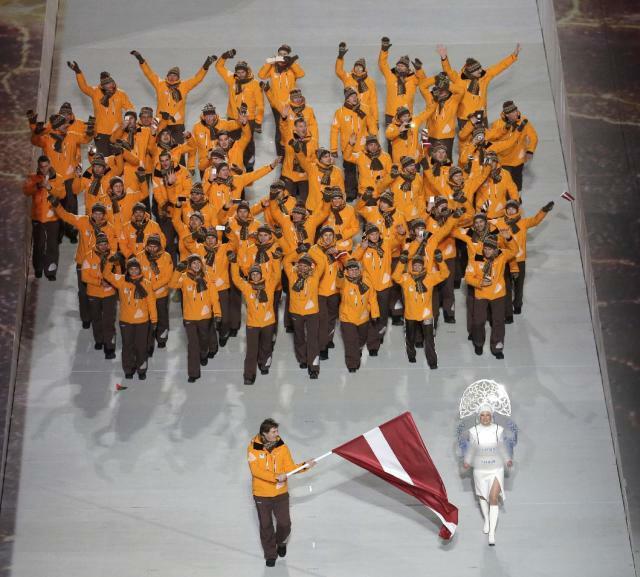 Latvia pays their gold medal athletes $192,800. Malaysia, who is not competing in the Sochi, awards the largest prize to their top ranking athletes — a solid gold bar from a gold mine owner in Kuala Lumpur worth $600,000. Unfortunately, no Malaysian has won a gold medal since 1956.